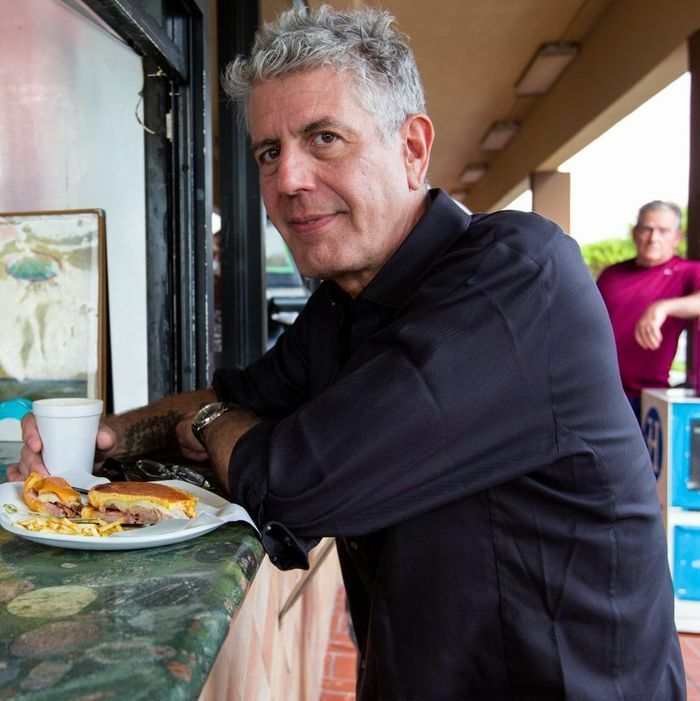 Anthony Bourdain was a man who was often at work: on Parts Unknown, on a business venture, or on a manuscript for a new book. So while it may not seem much of a surprise that Bourdain’s story will continue on following his death earlier this month, today there’s news of a forthcoming biography that sounds like it will follow a nontraditional format, and one that’s particularly suited to the late writer and television personality’s unpredictable life. Cookbook author and former editor Paula Forbes relayed (via Twitter) a newly logged Publishers Marketplace deal for Anthony Bourdain’s “authorized” biography, to be published by Ecco, an imprint of HarperCollins, in fall 2019. Bourdain: The Oral Biography will be edited by Laurie Woolever, the TV host’s longtime assistant and collaborator. The pair previously co-authored 2016’s Appetites.